In the rapidly advancing industry of electronics, it is imperative to stay current with the most recent technology and advancements. This is especially true for semiconductor and nano technology. For more than 40 years, SEMI has served the manufacturing supply chains of micro- and nano-electronics by bringing together innovations and solutions for faster, smarter and more dependable electronics products. SEMICON West 2017 is setting the stage for upcoming supply chain management technology. With over 600 exhibitors and more 115 hours of networking opportunities, SEMICON West 2017 will provide technical and business connections across the industry and unparalleled knowledge from industry leaders to help take your technology and business to the next level. DB Schenker Semiconductor Solutions will be in attendance to provide smart logistics for smart technology. We have been shipping semiconductor tools and materials for over 20 years. Our deep understanding of the unique semiconductor supply chain ensures your business can continue uninterrupted, and the fluctuating demands of a constantly changing market can be met with ease. Sophisticated, fragile and temperature-sensitive tools and cleanroom equipment are transported with fully-tested handling procedures; trained experts manage tool rigging and cleanroom logistics, offering project site logistics, control tower operations, spare parts logistics, in-house logistics, finished/semi-finished products and all aspects of warehouse management. Want to meet with our logistics team? Schedule me. 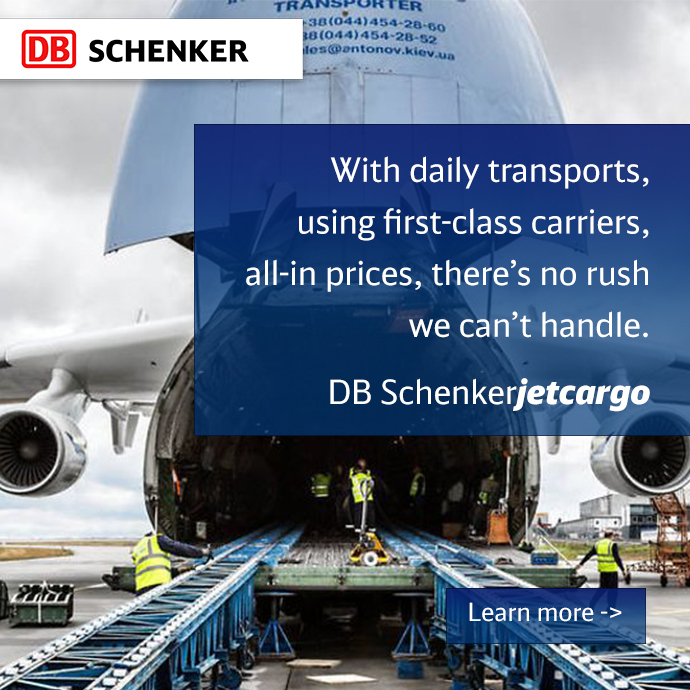 Want more details about DB Schenker’s logistics solutions for the semiconductor industry? Take me there.